At the center of it all are a singing tower, a moving sculpture and a colorful waterfall of cloths. A wide variety of art tells stories, moving and surprising us. 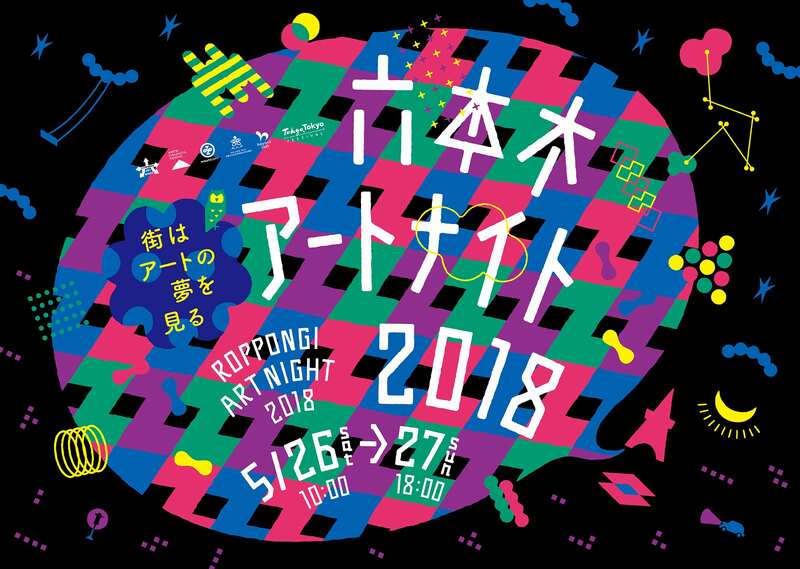 An art festival for only one night – The city of Roppongi will dream of evanescent but beautiful art.